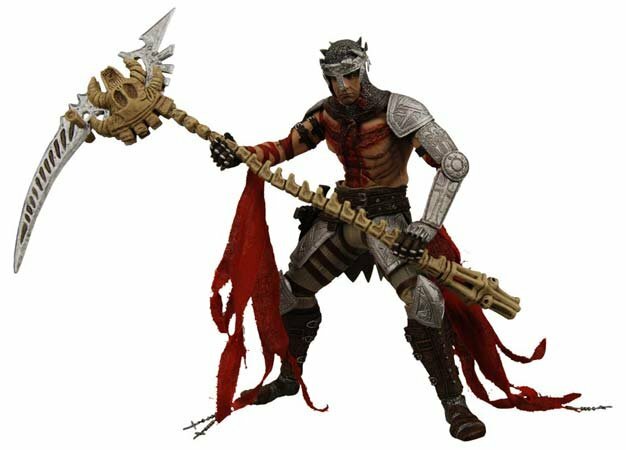 Dante’s Inferno GameStop pre-orders come with a collectible figurine of Dante wielding his spine-tingling scythe (image below), EA tweets. Once the game releases in February, the figurine will be available for in-store pickups alongside the game and will be shipped with the game for online orders. The bonus item comes with all the Xbox 360, PlayStation 3 and PSP version pre-orders. 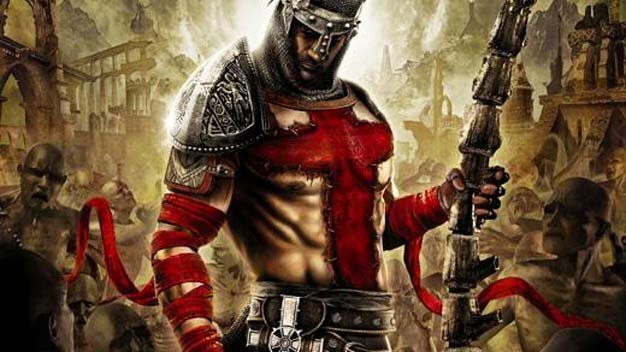 To recap some other Dante’s Inferno news of late — the upcoming animated feature got a trailer, and a demo’s coming next month.